Episode 22: Netflix India original series Sacred Games has been getting lots of acclaim from critics and audiences alike. Starring Nawazuddin Siddiqui and Saif Ali Khan in main roles, alongside a stellar supporting cast, it is directed by Hindi cinema heavyweights Vikramaditya Motwane and Anurag Kashyap. Sacred Games is adapted from Vikram Chandra’s 2006 novel, a 900-page tome. 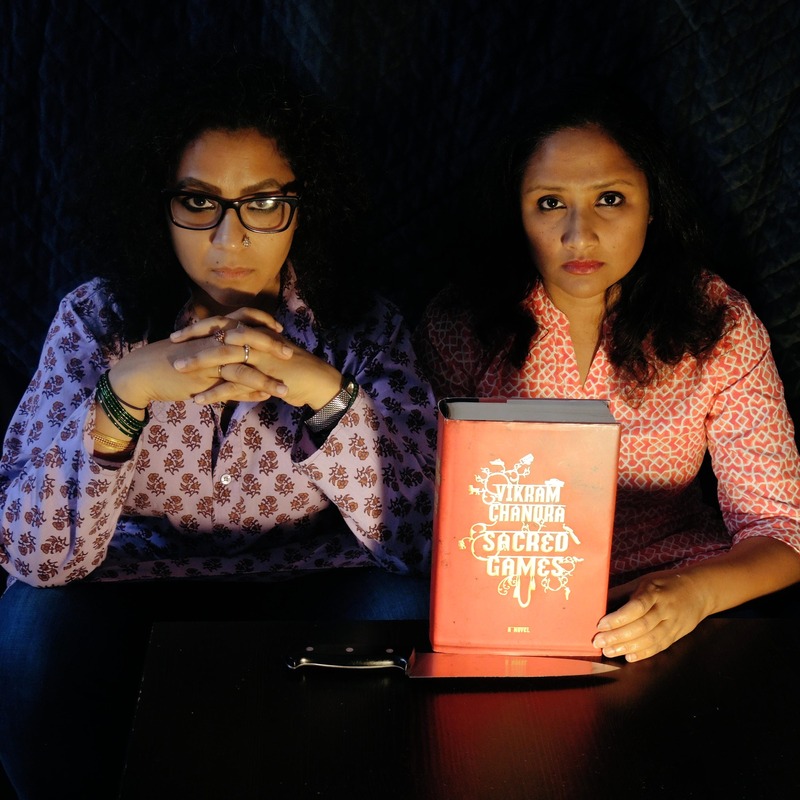 The series stays true to the spirit of the novel, which takes us into the labyrinthine depths of Mumbai, where religion and politics are bigger games than drugs and guns. The central plot revolves around an honest cop Sartaj Singh (Khan) trying to do his bit despite a corrupt system, a fearsome gangster Ganesh Gaitonde (Siddiqui) with something of a God complex, and a sinister plot that threatens to destroy Mumbai.